When we lived in Washington, we discovered a little bistro on Bainbridge Island that served chocolate paté. It was just a very thick ganache made from excellent dark chocolate that melted in our mouths like butter. It reminded us of the tiny ramekins of chocolate paté we enjoyed at The Empress Hotel in Victoria, Canada where we had celebrated our 5th wedding anniversary weekend. The little pots of creamy chocolate were included in a tower of tea cakes and sweets we were served with The Empress’ High Tea. If you ask me, chocolate paté is always a good idea! 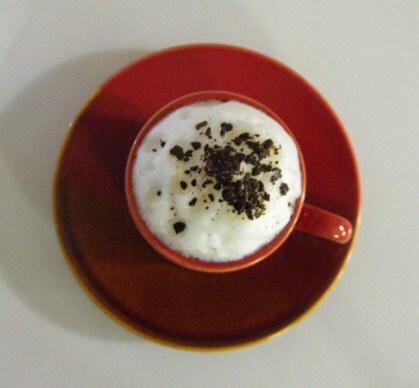 This recipe was inspired by those remembrances, but with the added richness of espresso and an espresso bean garnish. It was lots of fun to eat them from espresso cups with tiny demitasse spoons. Heat cream and espresso over med. heat to a simmer. 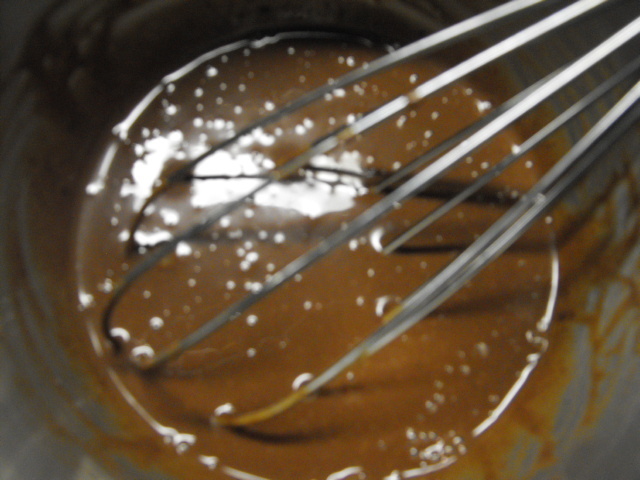 Pour over chocolate pieces and stir until melted and smooth. 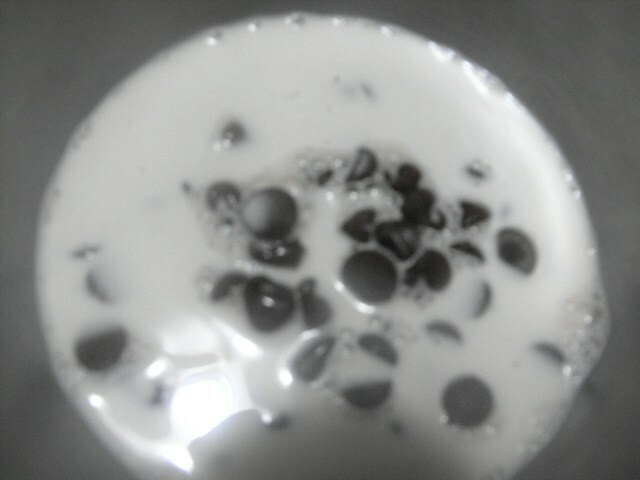 Add vanilla and butter, mixing well until melted and incorporated. 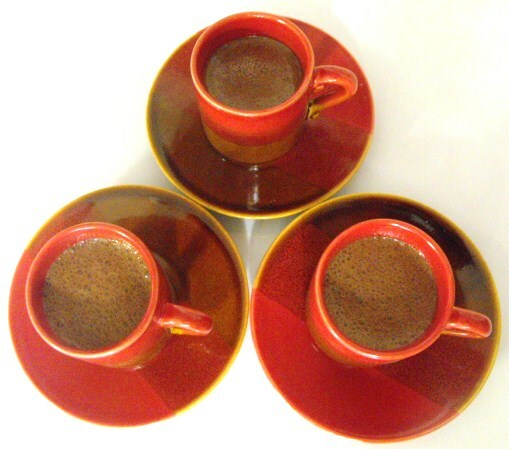 Spoon into 6 espresso cups or custard cups. Chill until firm, approximately 2 hours. Whip cream to stiff peaks. 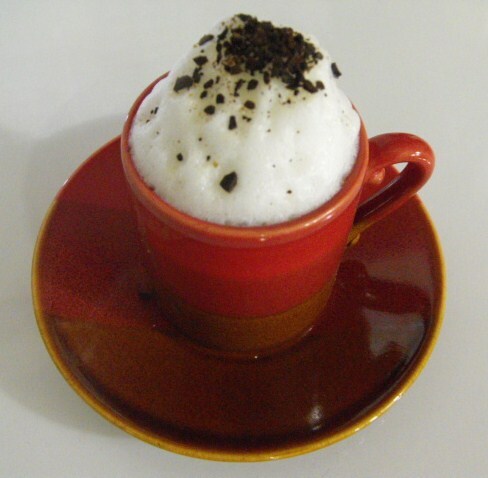 Top chilled pate with whipped cream and garnish with crushed espresso beans. Serve immediately.